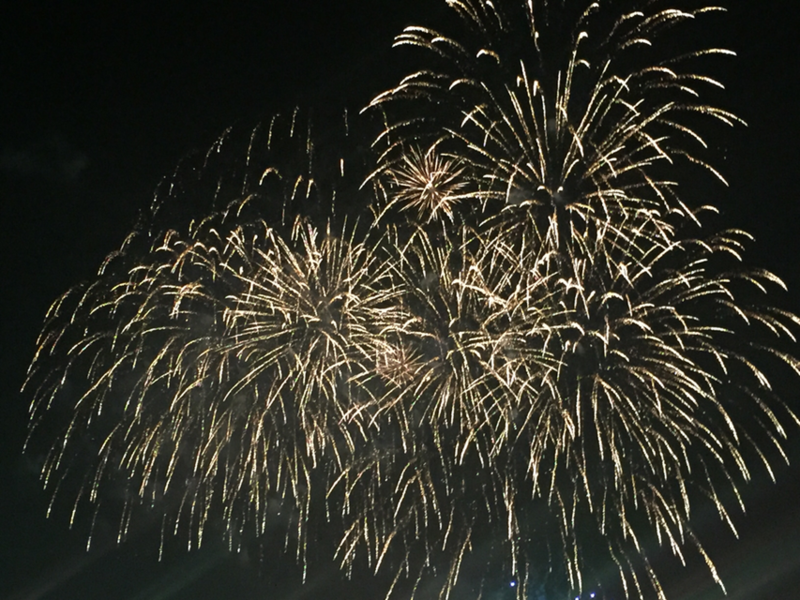 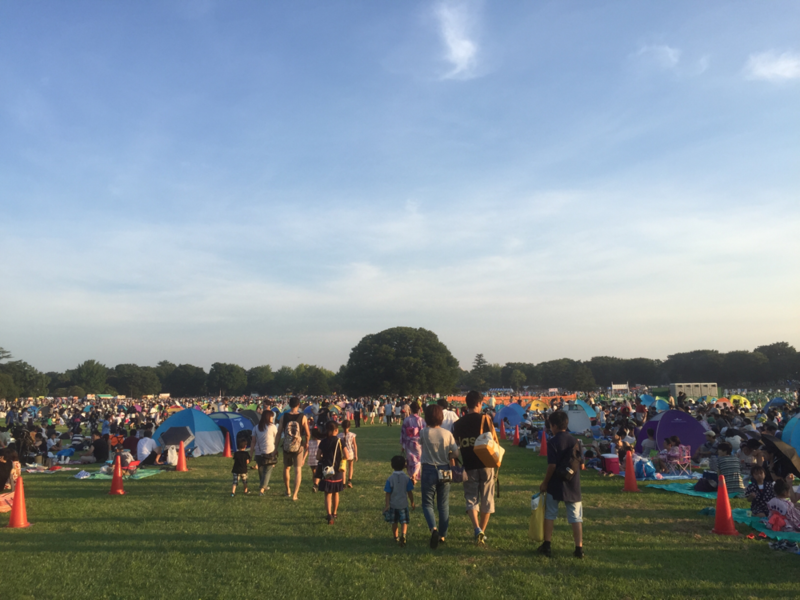 The 58th Tachikawa Festival Fireworks event at Showa Kinen park will be held on Saturday, the 30th July 2016. You would be able to enjoy the fantastic moments of beautiful fireworks on green glasses so don't miss it if you are around Western Tokyo Tama area ! Entrance fee : ￥410 (Adult), ￥210 (over 65 years old), ￥80 (under Junior High school student) till 5:30pm, and Free after 6pm. 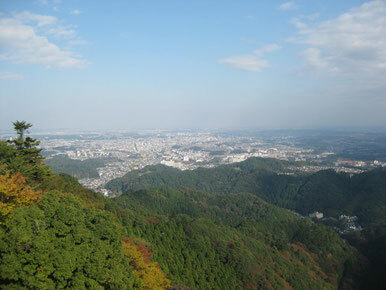 Access : Nishitachikawa station and Higashinakagami station of JR Ome line, or Tachikawa station of JR Chuo line, JR Ome line, JR Nanbu line, and Tama Monorail.